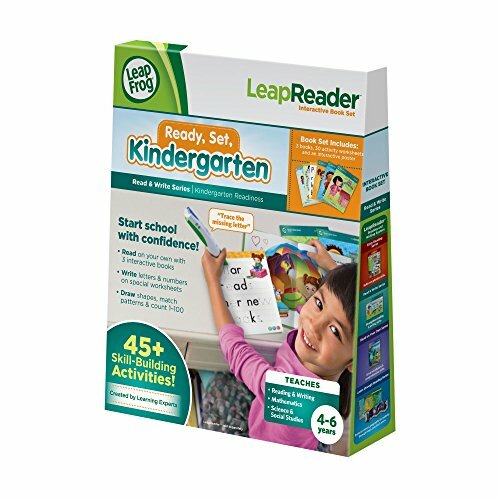 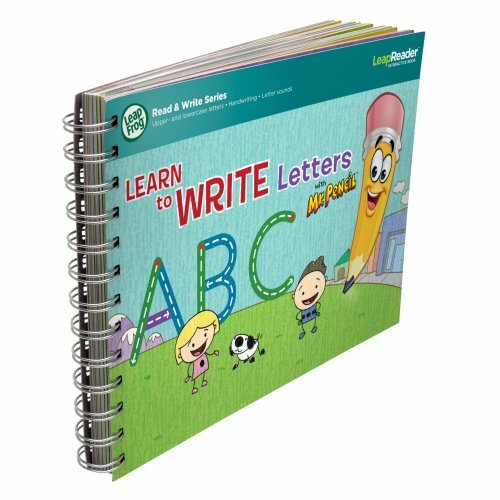 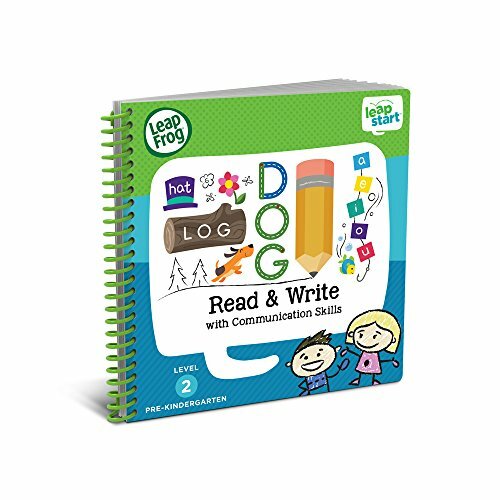 Learning to read and write are probably the most important steps in a childs education. 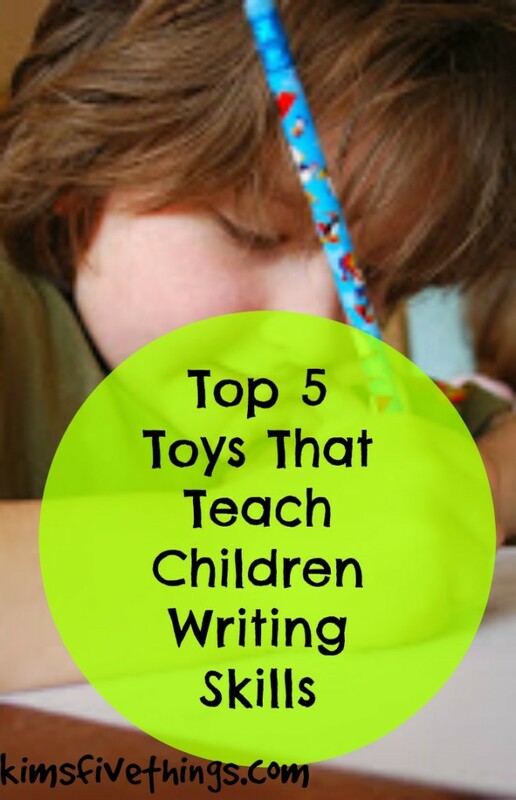 You can make learning fun with my selection of my top 5 toys the teach children words and teaching skills. 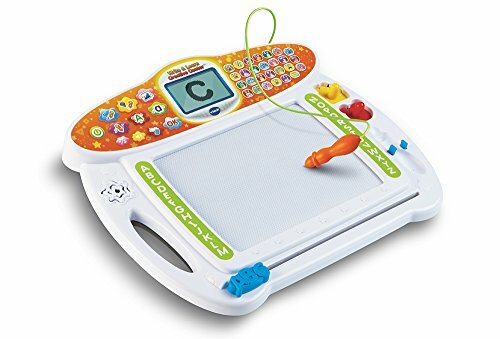 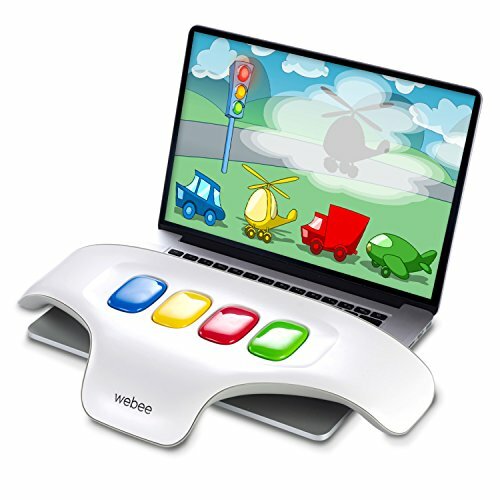 These toys can be used by your child with very little supervision or you can sit with your child and help them with their writing and word skills. 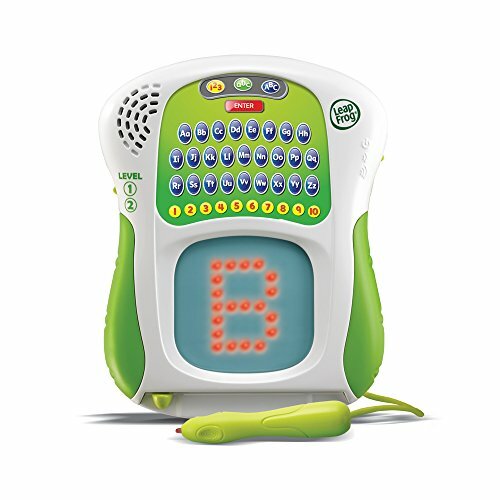 Either way these toys are sure to benefit both the parents and child.